Products like hairsprays, mousses and serums can leave a residue on the hair. Even with regular shampooing, this residue can build up, making hair look lank and dirty. If left untreated, hair buildup can lead to dandruff and even hair loss. Avoiding hair buildup is especially important for people with fine or thin hair, since this hair type already naturally lacks volume. If you’ve been having a lot of bad hair days in a row where your hair falls flat, hair buildup might be the cause. Keep reading to learn how to remove product buildup from hair and how to avoid buildup in the first place. If you already have hair product buildup, the ingredients you need may already be in your kitchen. 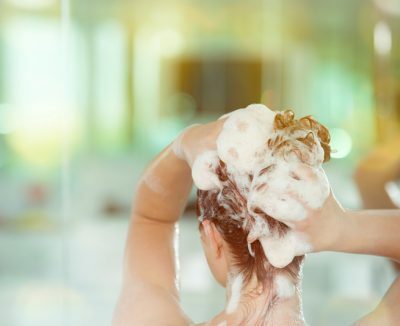 Try one of these at-home methods for cleansing buildup from your hair and scalp, and your hair can be bouncy and shiny in no time! This pantry staple is great for clarifying hair and scalp. Mix one tablespoon of apple cider vinegar into one cup of water. Shampoo and condition hair as usual, then rinse with the diluted apple cider vinegar mixture. Baking soda is also an effective way to clean product buildup from hair and it helps exfoliate your scalp. 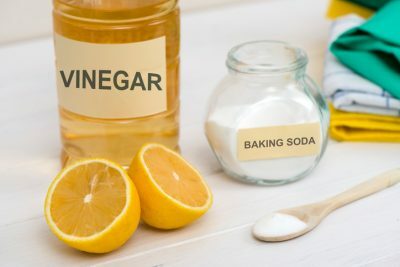 Mix one tablespoon of baking soda with a small amount of shampoo, massage into hair roots and then wash hair as usual. Lemon juice is also a quick, natural fix for product buildup. Plus, lemon juice can help get rid of dandruff flakes. Mix one part fresh-squeezed lemon juice with one part water and apply to the scalp. Allow the mixture to sit for 10 minutes, then rinse out. Since these treatments can be harsh on hair, we recommend doing a clarifying wash no more than once every other week. Always follow with a strengthening conditioner like Viviscal Gorgeous Growth Densifying Conditioner. 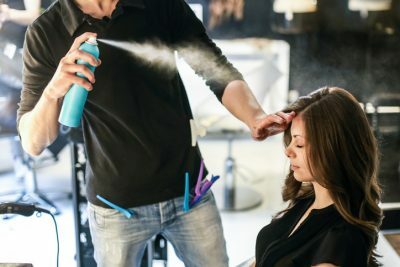 To avoid having to use potentially drying clarifying treatments at all, follow these tips to prevent hair buildup from happening the first place. One of the main causes of hair buildup is using a shampoo that doesn’t thoroughly cleanse hair. Viviscal Gorgeous Growth Densifying Shampoo gently cleanses hair to help remove product buildup, without stripping hair of its natural moisture. Plus, it reinforces hair’s strength with a unique blend of botanical ingredients like pea sprouts, plus nourishing biotin, keratin and zinc. When you wash your hair, are you applying conditioner to your roots? This could be adding to your hair buildup. Many conditioners leave a residue on hair. When combined with natural scalp oils, this can make hair look limp. Instead, apply conditioner starting from the ear level down. This will make sure to avoid buildup at your roots that could reduce volume, while keeping your ends moisturized. If you’re getting a lot of styling product buildup, you’re probably using too much product in the first place. Remember: when it comes to sprays, gels and other styling products, less is sometimes more. Adjust how you use styling products to minimize buildup. Apply hairsprays several inches from the head instead of directly to the roots. Warm up serums and lotions in your hand before applying to hair so they’re more evenly distributed through strands. This will allow you to use less. Viviscal Gorgeous Growth Densifying Elixir is a good styling option because it adds volume but in a lightweight, non-greasy formula. Use Viviscal Elixir as a styling serum on wet or dry hair. 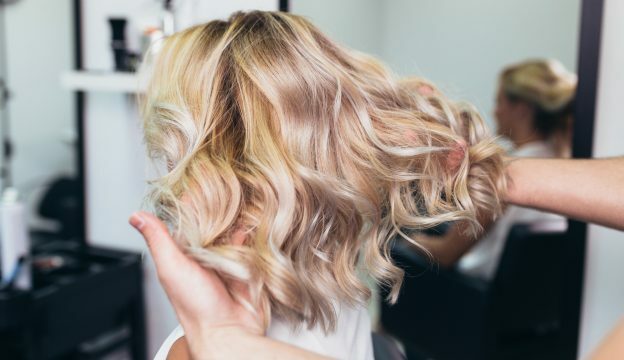 Next time you’re struggling with your hair, try one of these hair buildup treatments to remove product buildup from hair and reset your locks, plus prevent buildup in the first place. We think you’ll like the results!